Dutch duo Abstract Division (aka Paul Boex and Dave Miller) present ‘Aftermath EP’, a four track package due *release date* on the eponymous imprint from Milan based collective Just This. 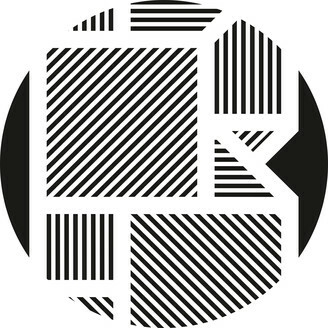 Featured in the release are remixes from Peter Van Hoesen and VRIL. Title track is a subtle dancefloor killer with funky cyclic rhythms and peculiar harmonies, followed by ‘Isolated’, a subdued yet dizzying dose of syncopated drums and crystalline melodic inflections. For his interpretation of ‘Isolated’, VRIL mutates the stripped back hypnotism of the original into a maximal, angular workout, whilst Peter Van Hoesen focuses on the dizzying loops of the original, repurposing them into an immersive spiral of funk driven techno. ‘Aftermath EP’ fuses elements of ambient and soulful techno for an understated but powerful package.